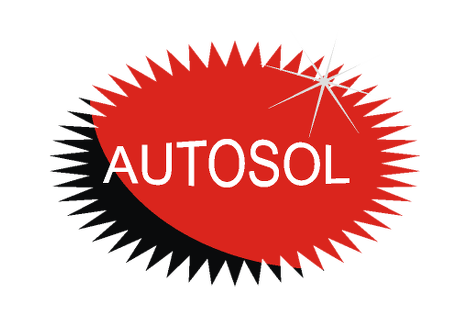 The combination of high quality polishing agents and natural soaps make Autosol Marine Soap Stone ideal for cleaning nearly all surfaces on your boat. Ideal for cleaning non-slip surfaces, kitchen equipment, galley, toilets, faucets and more. With a cleaning sponge integrated in the can, this environmentally friendly product comes in handy at all, just use a little fresh water and you&apos;re good to go! The cleaning sponge is integrated in the can.